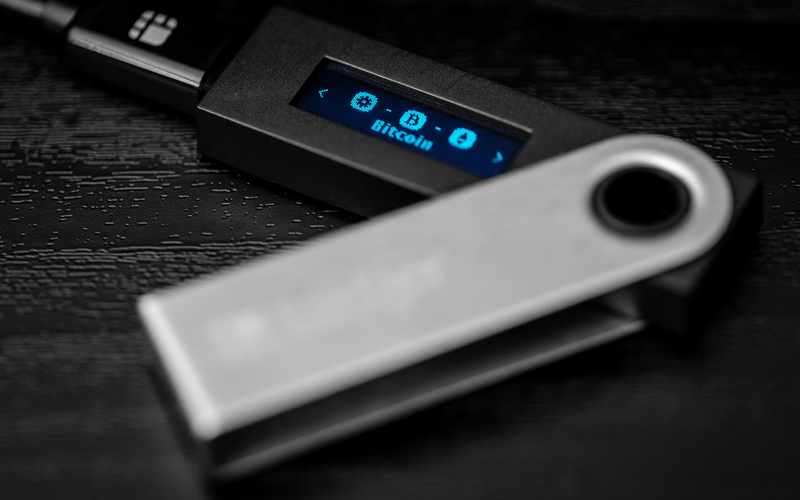 Binance CEO has revealed that the Binance DEX new decentralized exchange will offer support for hardware wallets immediately once it launches. In a social media update, Binance and CEO Changpeng Zhao confirmed that Binance DEX would allow users to control their private keys by interacting with the exchange from their own hardware devices. While Zhao did not mention which specific wallets would be involved, it is likely all major names such as Trezor, Ledger and KeepKey would be compliant. A previous image showed the world’s biggest exchange by volume running on a Ledger Nano S wallet. The platform’s users have eagerly awaited the appearance of DEX since the company announced its creation last year. Part of a broader project dubbed Binance Chain, Zhao previously said he foresaw the platform fully replacing the extant Binance exchange. The update comes the same week the exchange launched its over-the-counter (OTC) trading desk, a feature specifically geared to large-volume trades worth over 20 BTC ($71,000). A week prior, US exchange Bittrex had also confirmed the debut of its OTC service. As Bitcoinist reported, decentralized exchanges have received their fair share of hype in recent months, with consumers optimistic that use of such platforms would allow them to skirt some of the more draconian identity requirements enforced by traditional platforms. This is unrealistic, however, as authorities such as the US Securities and Exchange Commission have already specifically warned about the need for decentralized exchanges to comply with the relevant legislation. Nonetheless, those platforms already operating have seen their fortunes only increase. In late November, Bisq reported its most successful week to date with 550 BTC ($1.95 million) changing hands. This followed similar records in October. What do you think about the DEX’s hardware wallet support? Let us know in the comments below!